On Sundays we also offer a choice of Sunday roast menu all day from 12pm - 8.15pm. 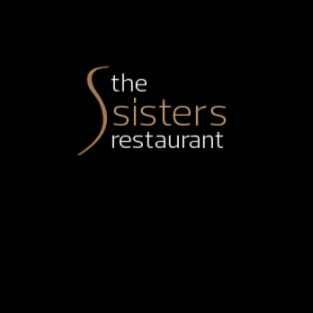 The Sisters is a quaint & cosy family-run restaurant specialising in all things homely & Scottish. We want you to feel as comfortable sitting in the restaurant as you do at home or with friends & family. We use as much local Scottish produce as possible, and serve our take on the classics we've all grown up loving, from glazed Ramsay's of Carluke ham for main to decadent puff candy meringue for pudding. 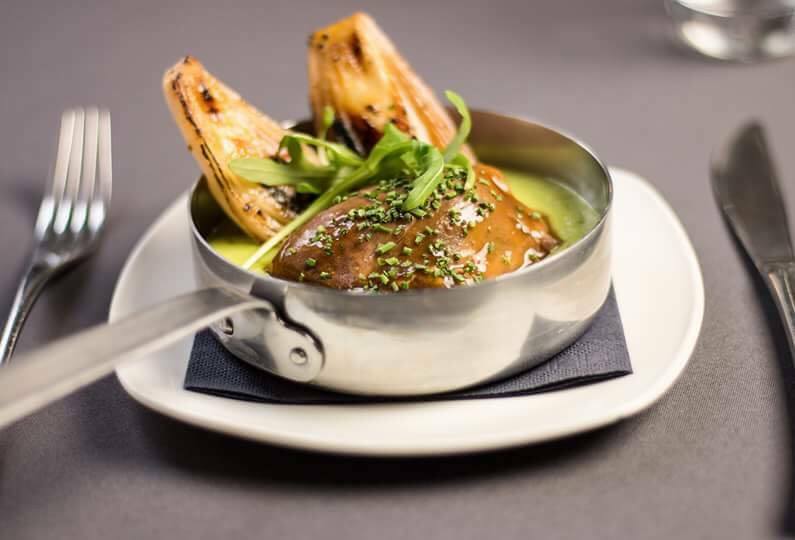 We cater to everyone, with Scottish scallops and Uist smoked haddock for fish lovers, to Highland venison and lamb rump for the carnivores and from homemade vegetarian pakora to garlic roasted aubergine for the veggies. 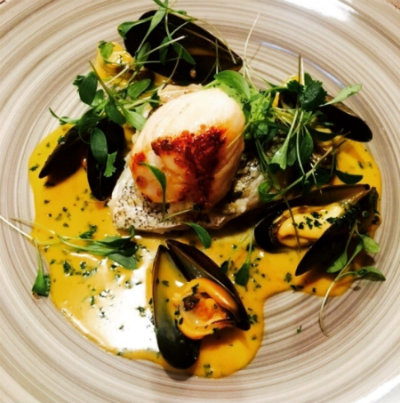 Whether it's a quick, cheap & cheerful bite at lunch or a romantic dinner for two, whether it's a family celebration or a girls night out, The Sisters Kelvingrove specialises in providing good homely cooking and fantastically warm & welcoming service to ensure you have the best experience possible. The food is great and very friendly service. We were so well looked after, every course was delicious and the staff were amazing. Thank you for making our special occasion stress and issue free. We had a fantastic meal yesterday for Mother’s Day. In particular, I would like to thank the waiting staff for their very considerate service offered to my father who is blind. ‘Best service he has ever had’ he said. We’ve been before and we will be back again. Glad to see the place looking great now that it’s been reupholstered and good is as always superb. The setting was good by the window. We were made welcome and throughout the staff were attentive. The homemade Mushroom soup was very tasty as was the goats cheese starter. We both had the main dish of chicken with haggis which was delicious along with the potatoes & bacon and a salad. By now we were feeling rather full but we were allowed to rest before the chocolate mousse and coffees. All in all a very nice meal. 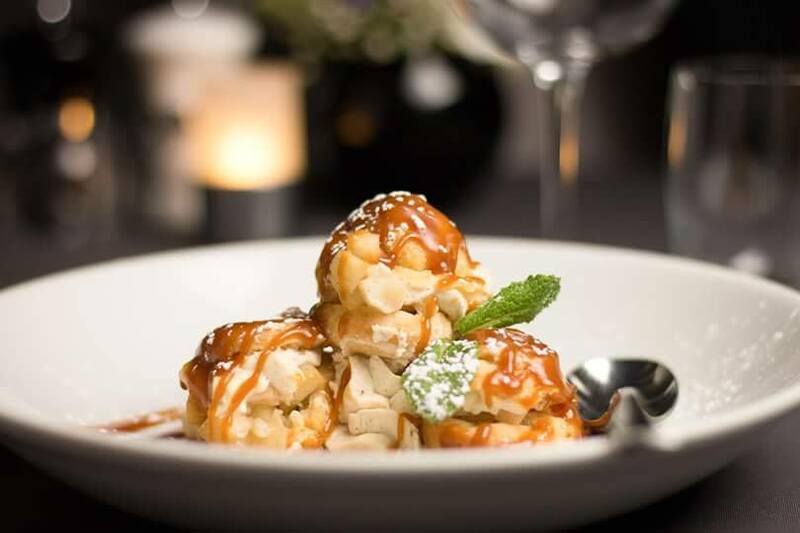 Exceptional food, atmosphere and service. This was our first visit and we are already planning to comeback soon. Thank you for a beautiful meal within fantastic surroundings. We got an It Is On voucher from our parents for Christmas, and used it this weekend. The food, drinks, service, atmosphere and facilities were all superb. We will definitely return, and would recommend highly. Fantastic food, lovely restaurant - will definitely be back! One of the best meals I’ve ever had! We will be back! 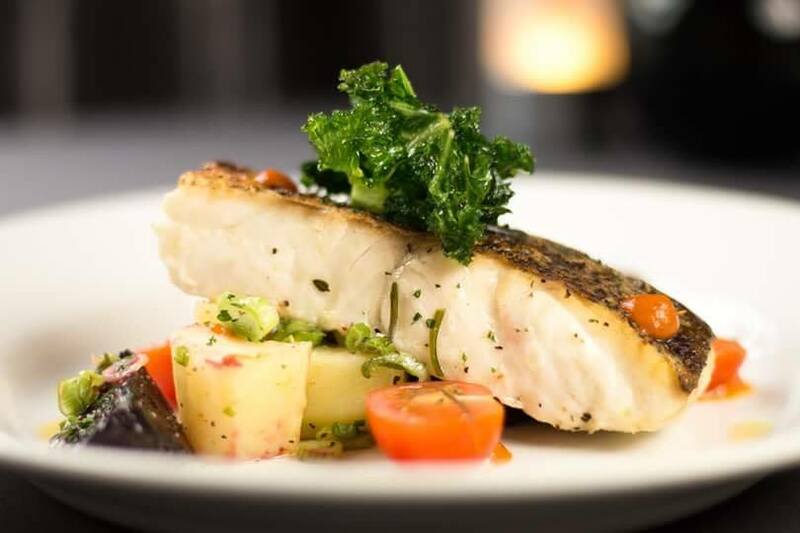 Lovely food simply presented in homely surroundings , relaxed friendly service. Perfect for ignoring the freezing rain outside the window! One course was not very warm but not returned as we had been waiting some time for the order! Great meal and good service. Very welcoming. Very comfortable restaurant.Great food and friendly service. There were 11 of us and the waitress  looked after us superbly. Food was great and everyone later commented on what a great experience they had, for many in the party it was their first visit to Glasgow. thank you. Food was wonderful and the staff were friendly and attentive. Couldn’t really have had better service! Making us feel very welcome. Food good especially the vegetarian option My grandson loved his  homemade chicken goujouns and chunky chips. Buttermilk panna cotta delicious ..Thoroughly recommend. Fantastic food with great presentation. Staff were excellent and a really lovely atmosphere, for a renunion. Puff Candy dessert to die for! !